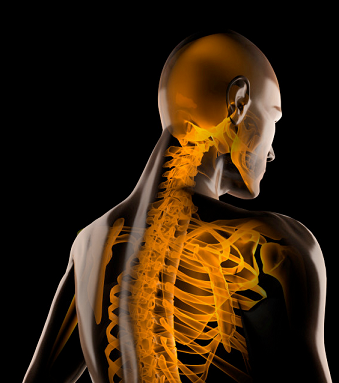 Do you have a last minute need for an X-ray Technologist with Digital, Fluoroscopy or C-arm experience? Whether you require daily or weekly staffing, we are committed to providing you with superior quality and service. Our service is the best you will experience. 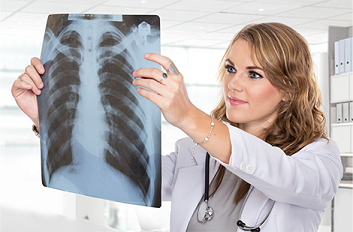 We will find the right X-ray Technologist for your specific x-ray staffing need!